233 total comments. 1 - 10 on this page. 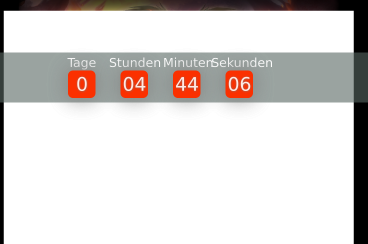 Wann wird der server on ?